Are you plagued by sore, painful, ugly mouth sores? 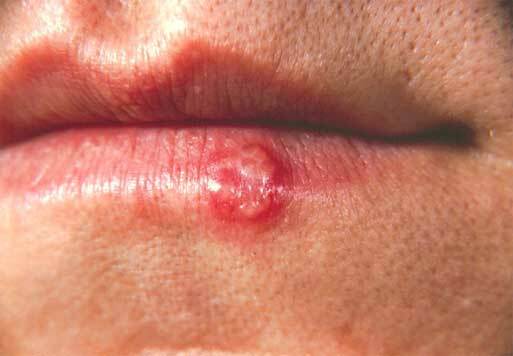 Oral herpes is an infection caused by the herpes simplex virus. The virus causes painful sores on your lips, gums, tongue, roof of your mouth, and inside your cheeks. It also can cause symptoms such as fever and muscle aches. These sores usually lasts 7 to 10 days. With our Gemini Diode Laser we can stop these from developing or progressing with one easy treatment. At the first sign of symptoms such as burning or itching, give our office a call at 727-733-1175 and we will schedule you immediately. Early detection and treatment may prevent the sore from developing. Even if it has already developed we can greatly decrease the time the sore lasts. So don’t delay! Previous Previous post: Is Your Snoring Affecting Your Lifestyle? Next Next post: Hate to Floss? This May Be For You!